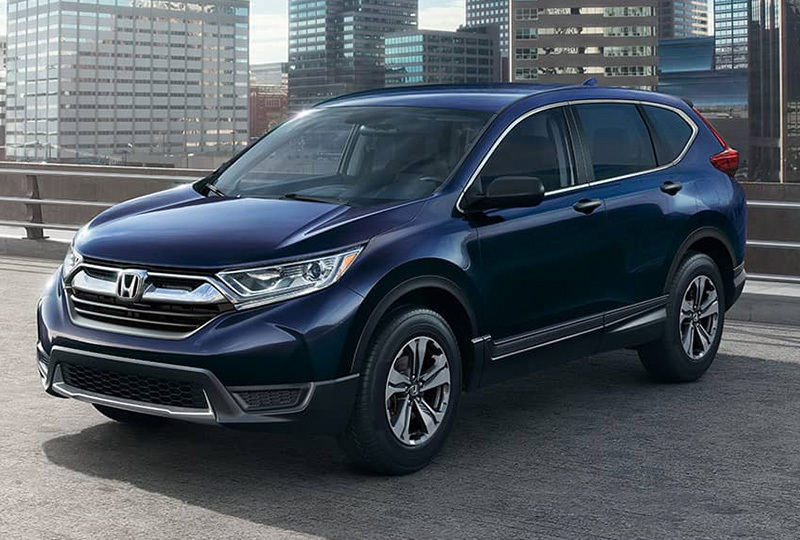 The 2018 Honda CR-V from Joyce Koons Honda in Manassas, VA, serving Alexandria, is a capable SUV that has everything you need to enjoy the journey. A sculpted exterior uses chiseled surfaces and elegant curves to capture attention at every corner. Look up and enjoy the view with the available sunroof while you cruise through town. Fuel every adventure with the 2.4L inline 4-cylinder engine that offers 184 horsepower for outstanding performance. Use every inch of space within the cabin, thanks to convenient, 60/40 split-folding rear seats. A standard set of cargo tie-down hooks make sure your items stay secured in place while you drive. With your standard, 5-inch audio touchscreen, you can control various entertainment features, including a Bluetooth hands-free phone system. Keep the keys in your pocket when you go to crank your engine with the available push-button start option. 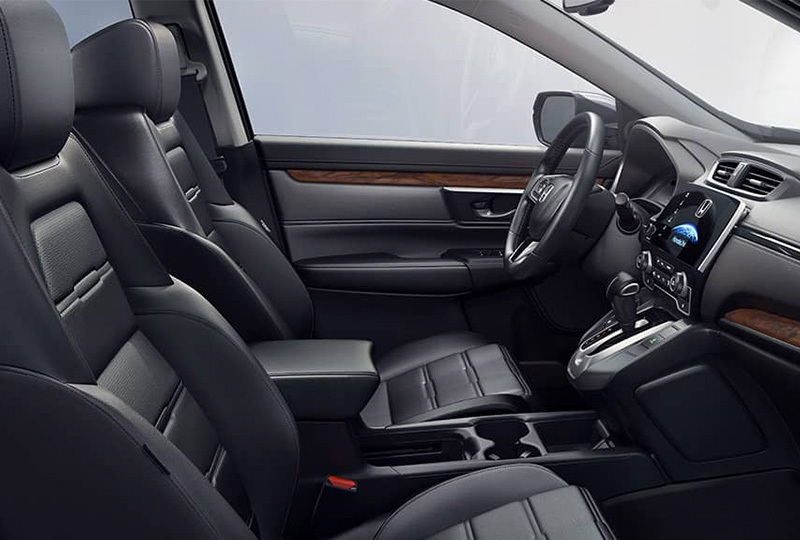 Upgrade your comfort with the available, leather-trimmed seats that add a luxurious touch to every trip. 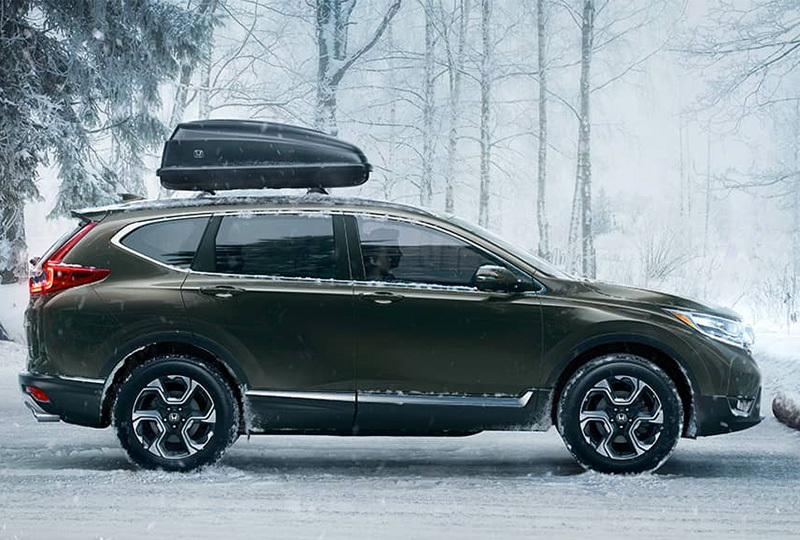 Today is a great day to buy a new Honda! Come see our showroom today by visiting 10640 Automotive Drive, Manassas, VA 20109. 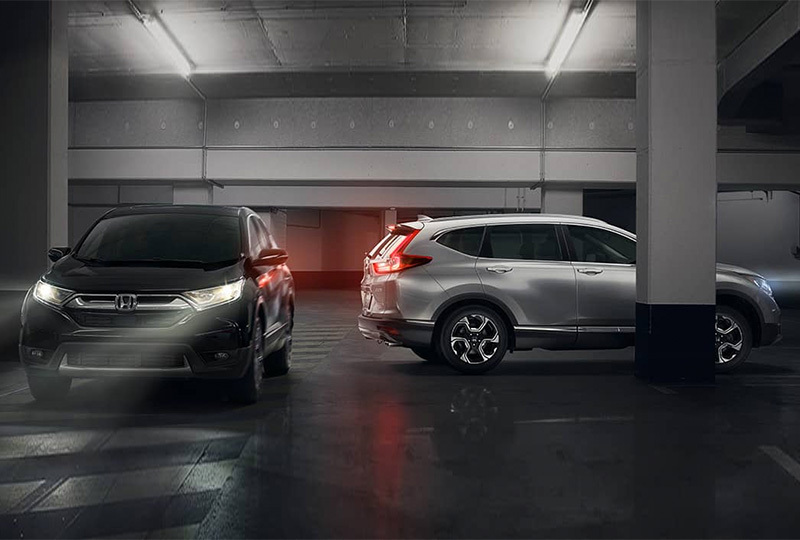 We can't wait to see you drive home in the 2018 Honda CR-V you've always wanted!